There is a massive market for products to help perimenopausal and menopausal women. Many women I talk to are desperate for anything to help improve the quality of their lives and some have spent small fortunes on products that have often not helped. HRT is the most effective treatment at improving symptoms as it replaces the oestrogen the body is lacking. 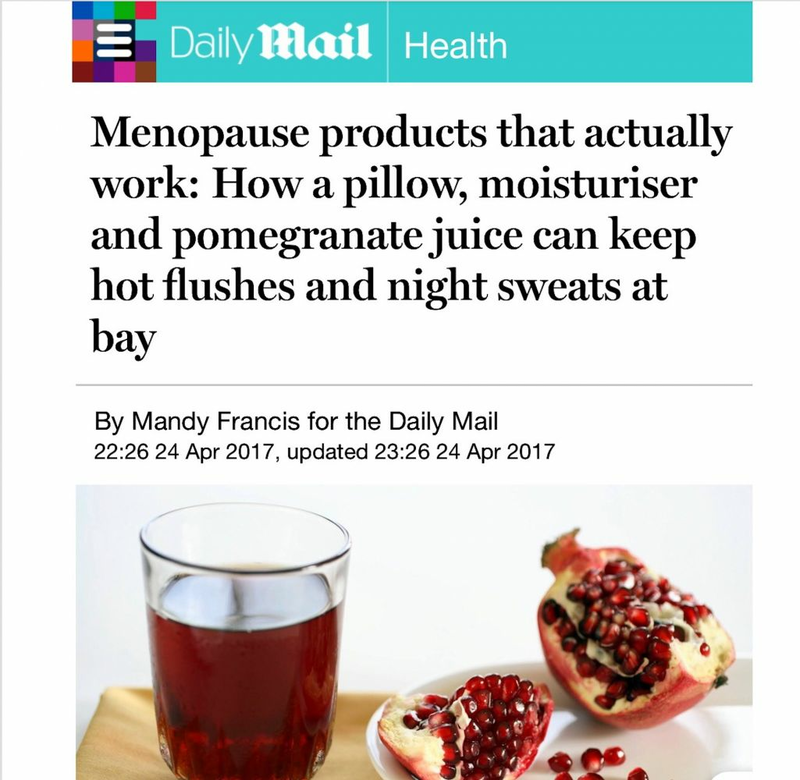 This article I wrote in the Daily Mail discusses some products that can be beneficial for some women with symptoms though.